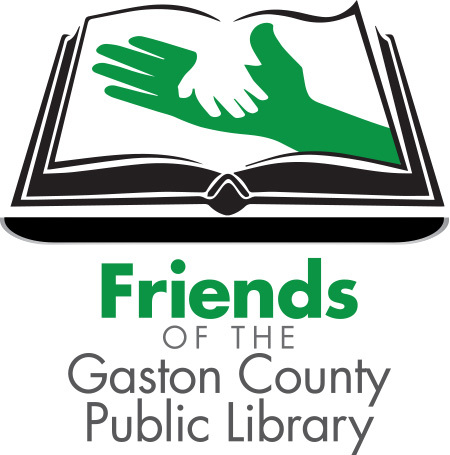 Join us at the Gaston County Public Library-Main Library for the Friends of the Gaston County Public Library Annual Book Sale! This is a free public event. New items are added every day. See the schedule below for details, as hours may vary. For more information, call 704-868-2164, option 4. All Book Sale proceeds are dedicated to providing equipment, furnishings, resources, and programming for Gaston County Public Library patrons.